LS Black is also pleased to announce Taylor Green has joined the firm as a Marketing Specialist. Taylor will focus on proposal development, public relations, social media, and event planning. She will work alongside the team to help differentiate LS Black Constructors in an increasingly competitive marketplace, earn the trust of clients, and win new business. Taylor has a bachelors degree in mass communications from Minnesota State University Moorhead. Most recently, she worked for SRF Consulting Group where she was responsible for all corporate proposal production, social media marketing, and assisted with business development. Familiar to the fast-paced construction industry, Green brings a new perspective to offer creative insight and innovative solutions to overcome challenges. 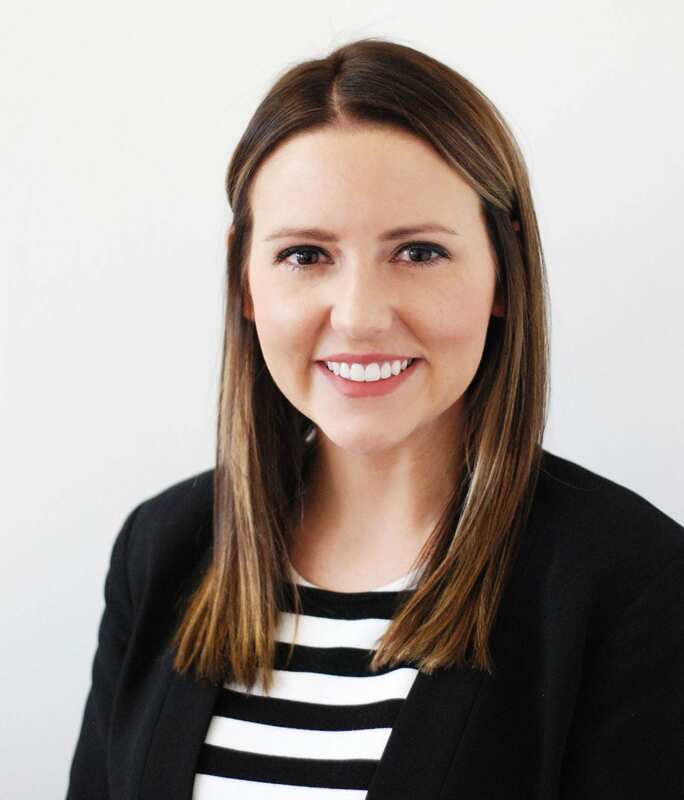 “Taylor’s experience, skills, and passion for marketing will be a great addition to our team and the construction industry as we continue to build the LS Black brand in the marketplace,” said Holly Jasper, Marketing Director. With the addition of Taylor, LS Black Constructors is also pleased to announce that Holly Jasper has been promoted to Marketing Director. Holly started at LS Black at the beginning of this year and quickly became an integral part of the marketing team. She was a part of the company’s recent rebrand and works closely with the executive team on strategic pursuits. Holly’s natural ability to lead and her passion for marketing and construction have made her a natural fit for this position.